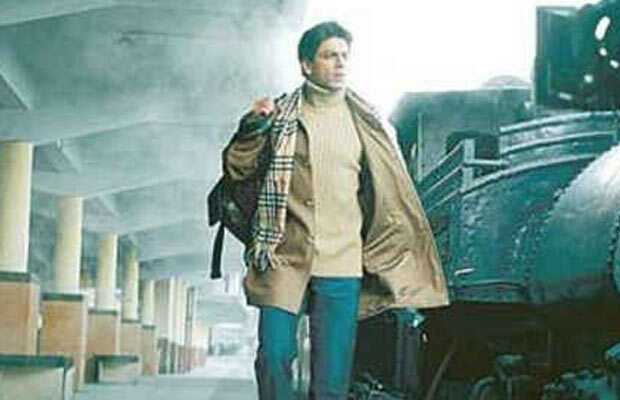 12 Exotic Locations Where Shah Rukh Khan Movies Were Shot! Home BOLLYWOOD 13 Exotic Locations Where Shah Rukh Khan Movies Were Shot! Bollywood King Shah Rukh Khan’s upcoming movie ‘Dilwale’ is directed by Rohit Shetty. The film ‘Dilwale’ is a romantic movie and fans of Shah Rukh Khan and Kajol are very excited to see the couple again. 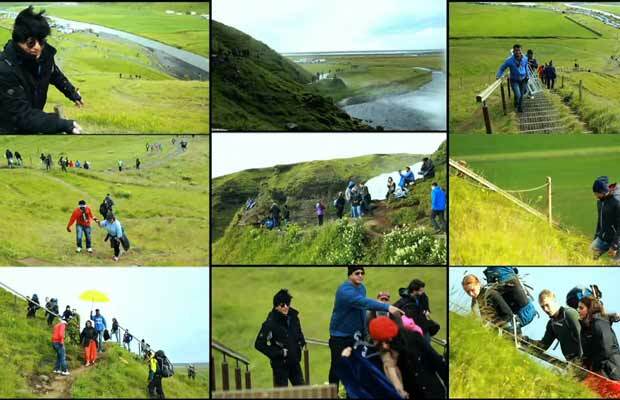 Shah Rukh Khan and Kajol shot the film at Bulgaria and reached Iceland for the song Gerua. 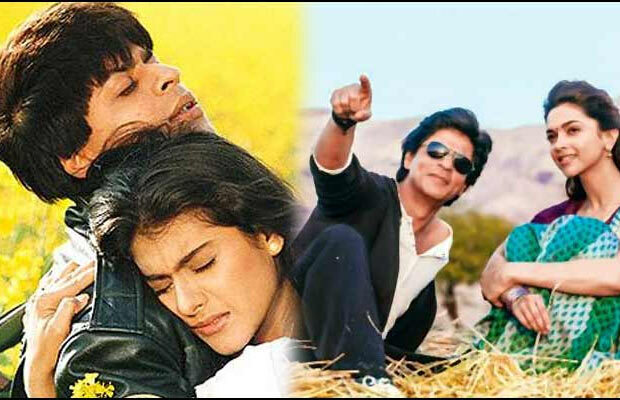 Dilwale Dulhaniya Le Jaayenge – Mustard Fields, Haryana: The iconic romantic film Dilwale Dulhaniya Le Jaayenge put Shah Rukh Khan and Kajol’s Jodi in the league of best on screen couples. 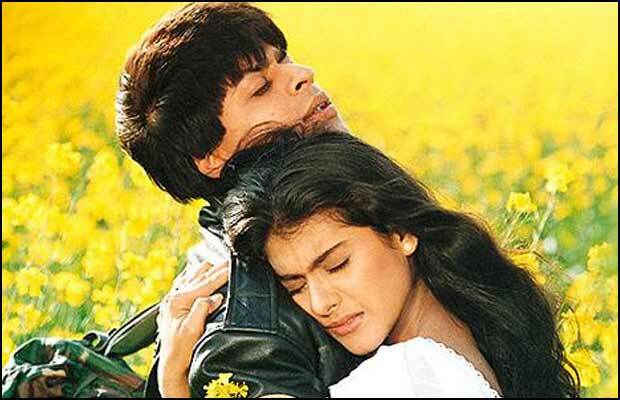 The legendary sequence where SRK plays guitar and Kajol comes running for a hug has been shot in the beautiful mustard fields at a village in Haryana. It is near NH8 on the way from Delhi. CLICK HERE FOR SALMAN KHAN PREM RATAN DHAN PAYO BOX OFFICE UPDATES Veer Zara – Purana Qila, New Delhi: Shah Rukh’s film Veer Zara with Preity Zinta had a sequence shot at the Purana Qila in New Delhi. Purana Qila literally translates into old fort, as it is one of the oldest forts in Delhi. It was built by Afghan king Sher Shah Suri and is located on Mathura Road in New Delhi. The fort has well maintained parks with attractive ambience of ancient ruins. 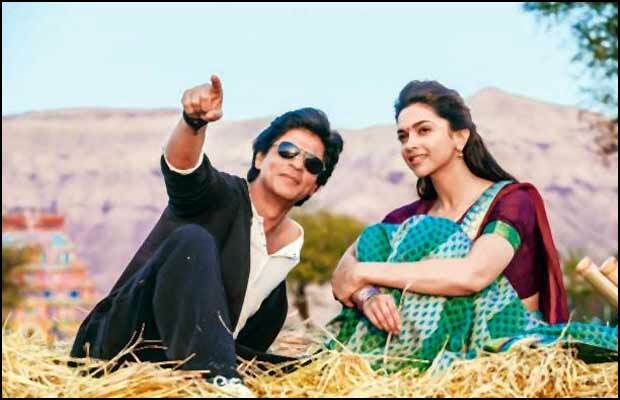 Chennai Express – Dudhasagar Falls, Goa: SRK and Deepika Padukone starrer Chennai Express joined the 100 crore club in its first weekend itself. The film some beautiful scenic locations shown in it, some of which were shot in Munnar. One of the song sequences saw the heavenly Dudhsagar Falls that comes from Mandovi river in the beautiful state of Goa. Jab Tak Hai Jaan – Pangong Tso Lake, Ladakh: Yash Chopra’s final film Jab Tak Hai Jaan featuring Shah Rukh Khan, Anushka Sharma and Katrina Kaif saw too many beautiful locations in a single film. One of the most enthralling scenes was the one where SRK looked dashing riding a Royal Enfield near Pangong Lake in Ladakh. Pangong Tso means “long, narrow, enchanted lake” in Tibetan, and surely it is enchanting! Koyla – Nuranang Falls, Arunachal Pradesh: Koyla starring SRK, Madhuri Dixit and legendary actor Amrish Puri had the catchy track Tanhai Tanhai. The song had a sequence where SRK and Madhuri break a leg in front of an amazing waterfall. It was shot at Nuranang Falls situated in Tawang district of Arunachal Pradesh. The heavenly location is a relatively unknown and unexplored part of India. Dil Se – Nilgiri Mountain, Ooty: Now who doesn’t remember Shah Rukh Khan and Malaika Arora Khan’s amazing dance in Chaiyya Chaiyya from Dilse? The song that was shot on top of moving train was from the Nilgiri mountain railway situated in Ooty. The railway line was initially built by the British in 1908 and was operated by Madras Railway. ALL LATEST BIGG BOSS 9 WITH SALMAN KHAN STORIES CLICK HERE Swades – Wai, Maharashtra: Swades was one of the Shah Rukh Khan movies that touched everyone’s hearts emotionally. The film showed how a successful engineer goes back to his village and decides to help them generate electricity. Some of the sequences were shot in town Wai situated in Satara, Maharashtra. Wai is best known for its seven ghats and Dholya Ganpati Temple, and is also known as Dakshin Kashi. 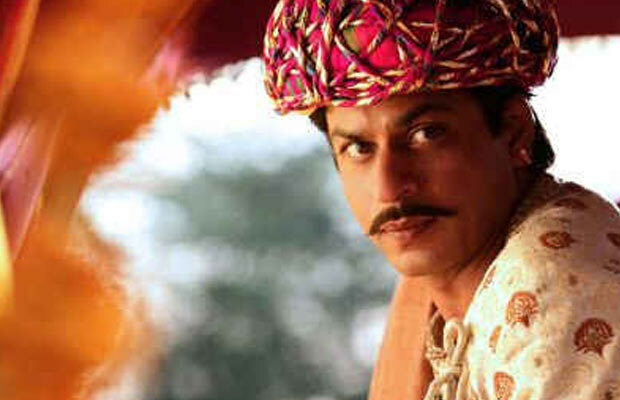 Paheli – Jaisalmer, Rajasthan: Paheli was a mesmerizing film that saw romance between Shah Rukh Khan and Rani Mukerji. The film showed Rajasthani backdrop, and hence was shot majorly in the beautiful location of Jaisalmer near Jaipur, Rajasthan. Jaisalmer is also known as The Golden City and is a world heritage site with lot of national importance in terms of tourism. 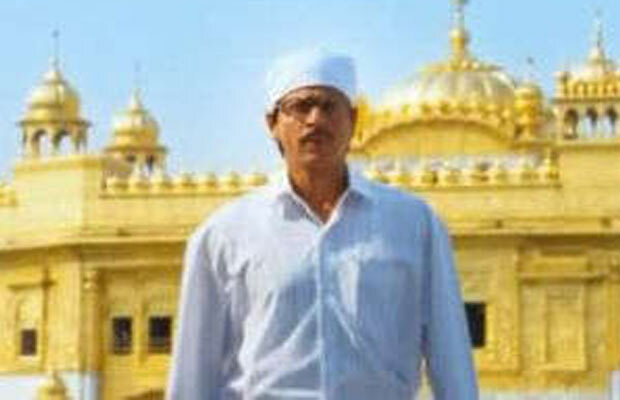 Rab Ne Bana Di Jodi – Golden Temple: Rab Ne Bana Di Jodi starring SRK and Anushka Sharma saw the duo as a Punjabi family. The scenes from beautiful Golden Temple that was shown during the title track of the film surely touched the audience. Golden Temple is also known as The Harmandir Sahib and is the holiest Sikh gurdwara situated in Amritsar, Punjab. 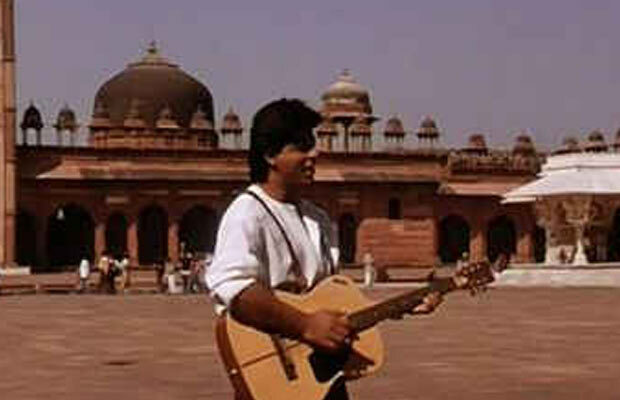 Pardes – Fatehpur Sikri, Agra: Pardes starring King Khan and Mahima Chaudhry was probably one of the films that made us feel proud about being an Indian. Since the film promoted cultural values, the beautiful location of Fatehpur Sikri in Agra, Uttar Pradesh was a perfect choice. Fatehpur Sikri is one of the most ancient cities of India, founded by the Mughals. CLICK HERE FOR MORE BOLLYWOOD UPDATES AND GOSSIPS Main Hoon Na – Darjeeling: Now who doesn’t remember Shah Rukh’s iconic entry from Main Hoon Na? From the moment he stepped down from the train, the beautiful location of Darjeeling caught our attention. Darjeeling situated in West Bengal is surely one of India’s biggest tourism spots. Many of SRK starrer film’s scenes were shot in St. Joseph’s College, which is the town’s famous university. Asoka – MP & Jabalpur: Asoka starring SRK and Kareena Kapoor Khan had beautiful songs shot at different exotic locations. Most of the sequences were shot in different parts of Madhya Pradesh. 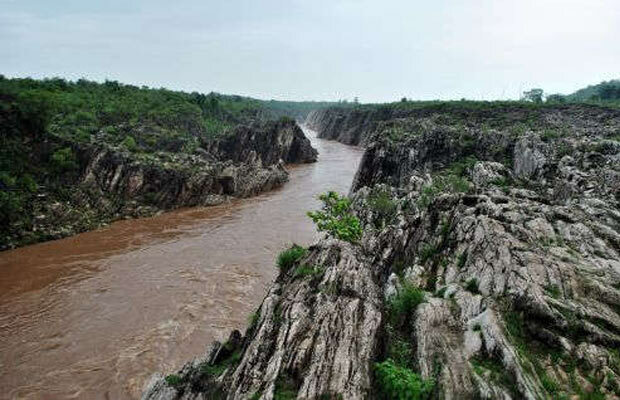 One of the sequences was shot at Dhuandhar Falls situated in Bhedaghat, Jabalpur. The scenic view coupled with SRK and Kareena’s chemistry in the song surely created magic.